Google and Amazon are dominating the smart speaker market. The two juggernauts make up about 92 percent of it, but things begin to look lopsided when you look at the companies separately. Recent surveys put Amazon in the lead by a huge margin, and Google’s keenly aware of this. According to a new report, the search giant’s hoping to turn things around with a retail site that focuses on Google Assistant products. 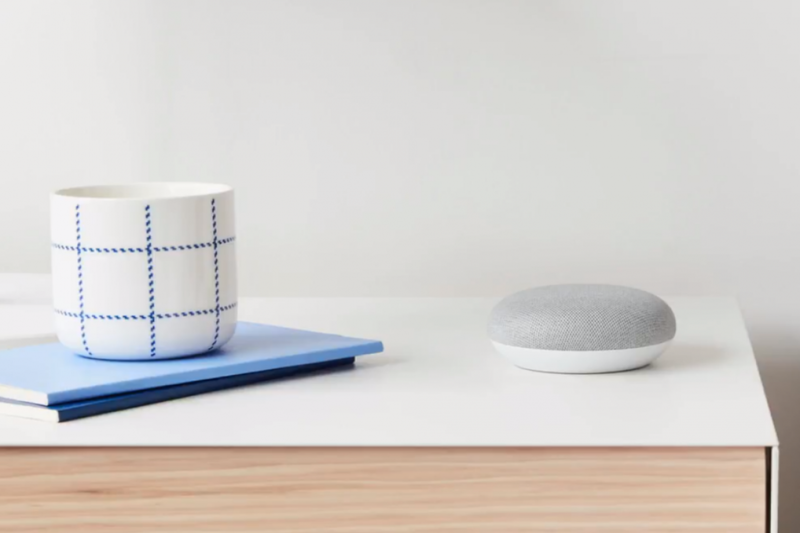 The goal of the new website is to put gadgets from Nest (Google parent company Alphabet’s smart-home unit) and the Google Assistant front and center, according to Bloomberg. Google’s also said to be hammering out a strategy for buying products and services via the Google Assistant. Scott Huffman, Vice President of Google Assistant, told the publication in an interview that his team would work on “closer customizations” with third-party partners going forward, like voice commands to troubleshoot batteries and automatic payments options. Google Home made up 25.3 percent of the smart speaker market as of third quarter 2017, according to a Strategy Analytics report published in December 2017. That means that Amazon accounted for 66.9 percent of the overall smart speaker market during the period, which makes a lot of sense considering the retailer’s head start with Echo. Google didn’t even make the chart in Q3 2016, while Amazon was close to 93.5 percent, with nearly a million units shipped. We’ve seen Google show a lot of enthusiasm for the smart speaker segment, and this new report from Bloomberg backs it up.